With the unpredictable UK weather many of our budding sporting stars get drenched and freezing cold waiting on the side lines as substitutes. With funding from Williamsons Solicitors, Smile has provided pop-up dugouts for a host of local sporting teams under the age of 16. Smile also arranged for Graham and Lagan Construction Group to provide new groundworks for Springhead Football Club, with the group investing over 100 hours and a vast range of resources. 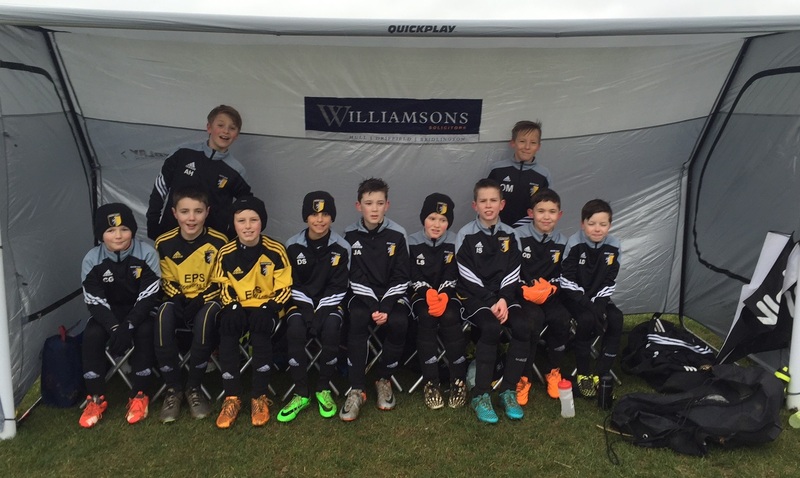 Willerby and West Ella AFC – benefiting eight teams. Patrington AFC – benefiting 3 teams. Kingston Harriers – benefiting 4 teams. Bridlington Rangers – benefiting 1 team. Hessle Rangers FC – benefiting 24 teams. Hall Road Rangers – benefiting 3 teams. South Cave Jnr Football Club – benefiting 13 teams. Longhill Ravens – benefiting 1 team. Victoria Dock Rangers – benefiting 3 teams. 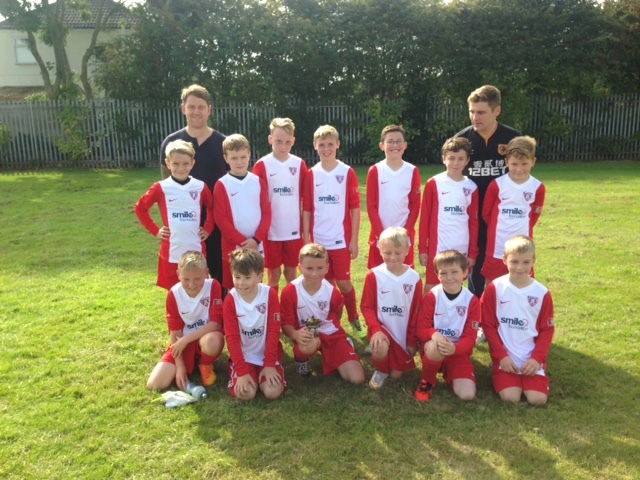 Springhead FC – benefiting 18 teams. Friends of Pelican Park – benefiting 13 teams.